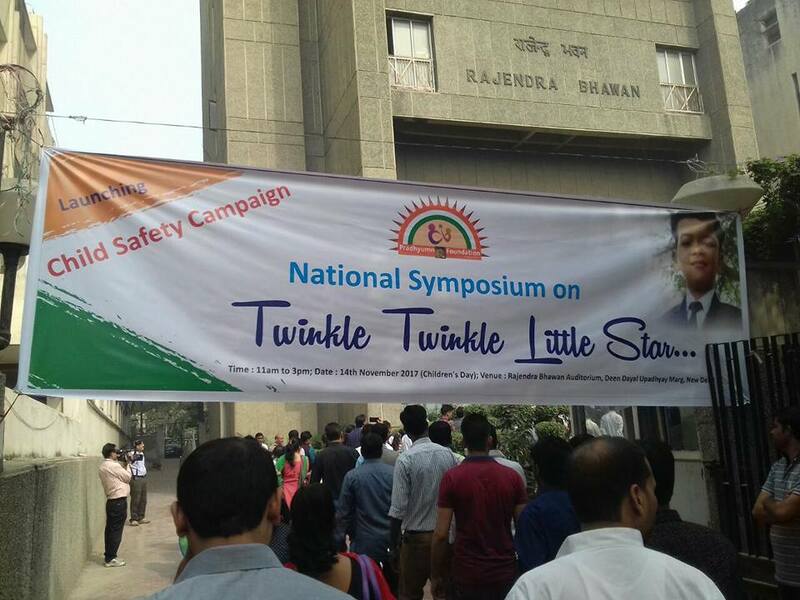 invitation to attend a National Symposium on the subject "Twinkle-Twinkle Little Star..." on the occasion of Children's Day--14th of November 2017 from 11 am to 3 pm at Rajendra Bhawan Auditorium. 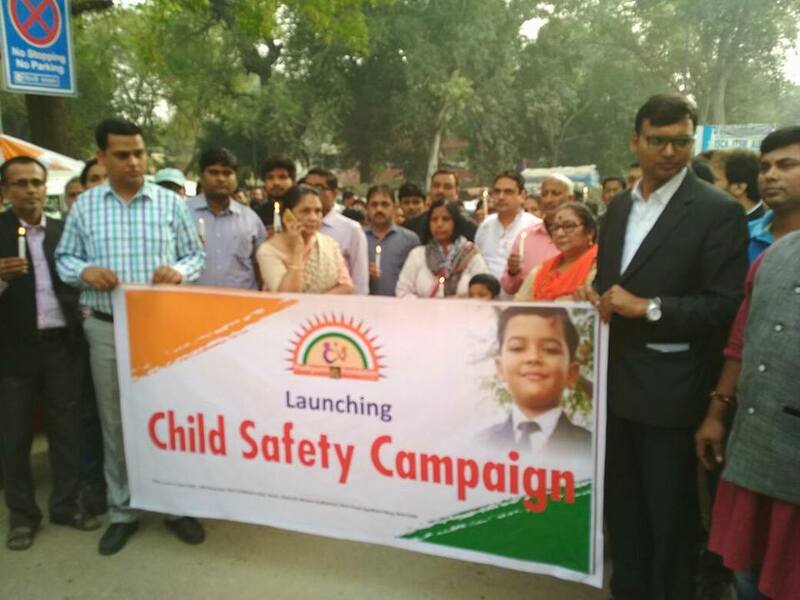 Deen Dayal Upadhyaya Marg, ITO, New Delhi. 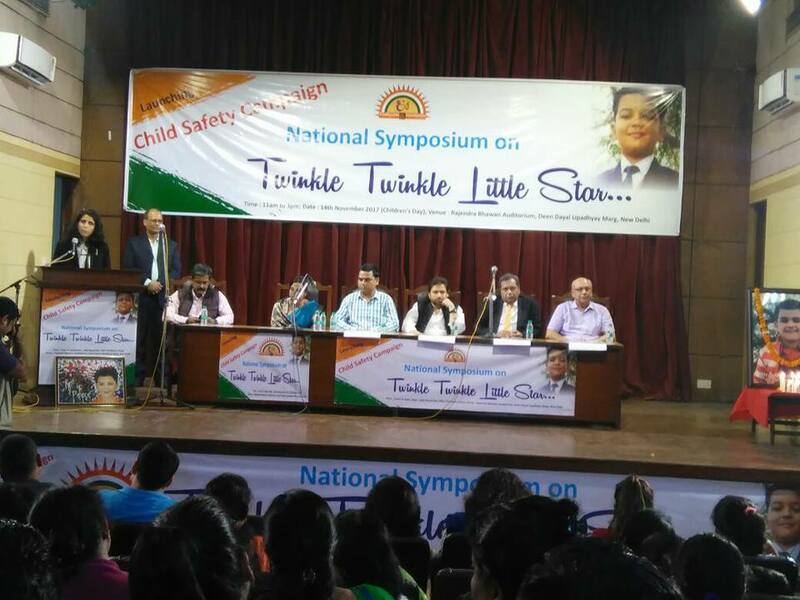 This seminar is a tribute to Master Pradhyumn, 7 Yr old class 2 student who was brutally murdered in the premises of Ryan International School, Bhondsi, Gurugram on 8th September 2017. 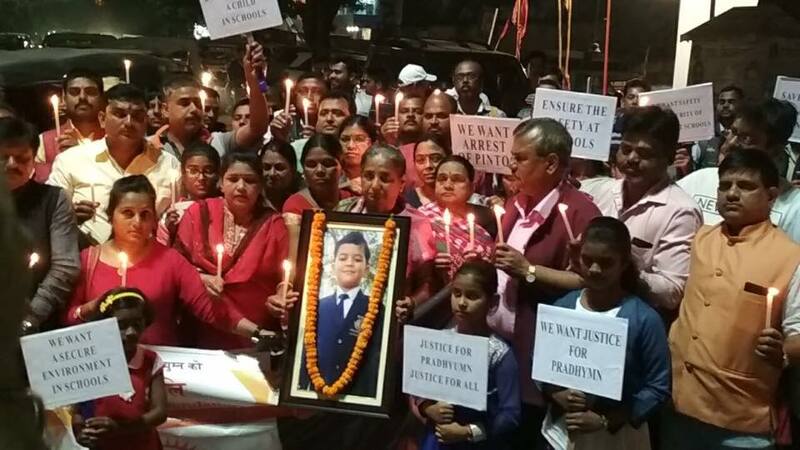 In the aftermath of this gruesome murder which shook the collective conscience of the whole nation, his devastated parents constituted a trust in the name of Pradhyumn Foundation with certain objectives: to fight for the justice for Pradhyumn Thakur so that it is ascertained that such incident(s) is not be repeated in future across the nation, to work for the safety, welfare, well-being, protection, reliability, solidness, soundness, safeguard, surveillance, security, rootedness, confidence and comfort of the children across the nation/globe and to discard and dump any kind of vulnerability and danger pertaining to the children at homes, streets, prisons, remands, schools, institutions, streets and etc.